Sara Shuman brings a balance of technical and aesthetic experience to any interactive design project. Her digital imaging career began in 1984 when she convinced her boss at a small design firm that they needed to get this thing called a “Mac”. Thirty (plus!) years later, Sara’s creative acumen is balanced by an intimate understanding of the technology that drives modern interface design. Responsible for leading the interactive team of 25+ who created, designed, and measured usability success for all of Oracle’s web marketing properties, including demand generation, emails, landing pages, and mobile touch applications. 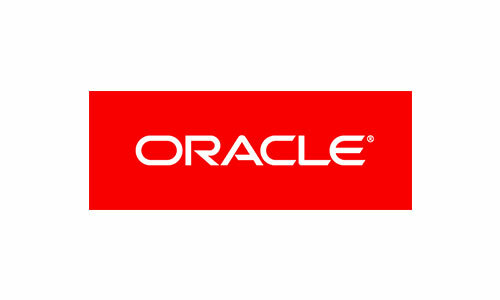 Developed and implemented fresh new ways to present products and services for Oracle. Managed, architected, and designed projects across all digital touchpoints from strategy to production. Worked closely with the Brand, Marketing, Information Architecture, and Publishing teams to strategize and implement redesigns of the Sun.com website. Developed the first community platform website for PowerBar and IronMan. 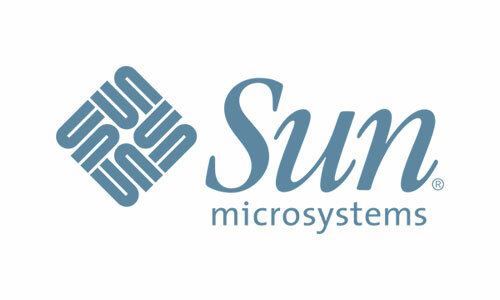 Designed and developed Sun.com in conjunction with the marketing teams. Designed Quiksilver.com and Roxy.com, both online ecommerce websites. Developed the SURF/SNOW community platforms. Hands-on art director specializing in designing, creating, developing, and implementing custom branded interactive user experiences. Designing Lexus.com and all digital marketing touchpoints. Started with creating movie studio Interactive Press Kits for the AOL platform. Also hosted live chats with celebrities on AOL. Then designed and launched Hollywood.com when the web was black text on grey backgrounds. Developed the dynamic capability to publish movie listings by zip code. Developed the first Porche website (using Quark!). Designed multiple print car brochures and evolved them become an online e-book.